Book List. Anglo-Saxon Food & Drink: Production, Processing, Distribution & Consumption. 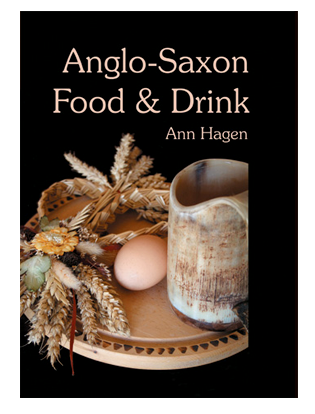 The two earlier books A Handbook of Anglo-Saxon Food and A Second Handbook of Anglo-Saxon Food & Drink have been brough together in one volume. This provides a vast amount of information in 512 pages. A picture is provided of how food was grown, conserved, prepared and eaten during the period from the beginning of the 5th century to the 11th century. Food production for home consumption was the basis of economic activity throughout the Anglo-Saxon period and ensuring access to an adequate food supply was a constant preoccupation. Used as payment and a medium of trade, food was the basis of the Anglo-Saxons' system of finance and administration.  Information from literary and archaeological sources has been brought together for the first time to give insights into this important aspect of Anglo-Saxon life. The west of Britain is also covered. An extensive index enables the reader to quickly find specific information.